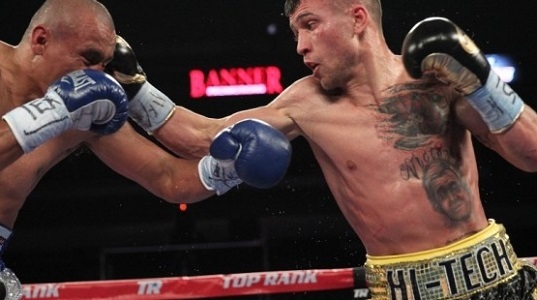 On Saturday night, Nov. 26, inside of the Cosmopolitan of Las Vegas, WBO junior featherweight champion Vasyl “Hi-Tech” Lomachenko won a fairly-easy seventh-round stoppage over former featherweight titlist Nicholas “Axe Man” Walters. 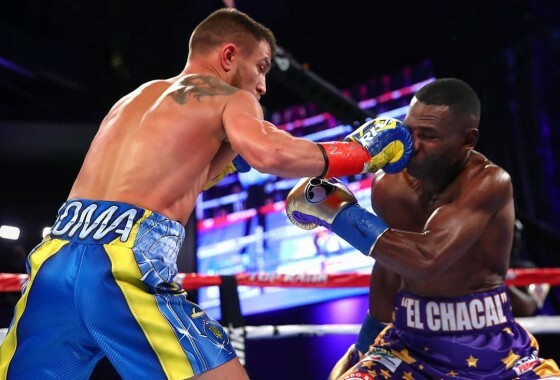 Lomachenko was simply in another league, as his great footwork kept him constantly out of harm’s way, while he tagged and countered an onrushing Walters more and more as the rounds went by. 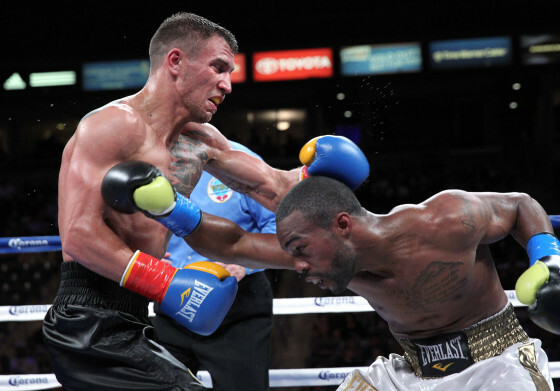 After the seventh round, a stanza in which Walters was battered around the ring, the tough Jamaican elected to stay on his stool instead of coming out for more punishment. 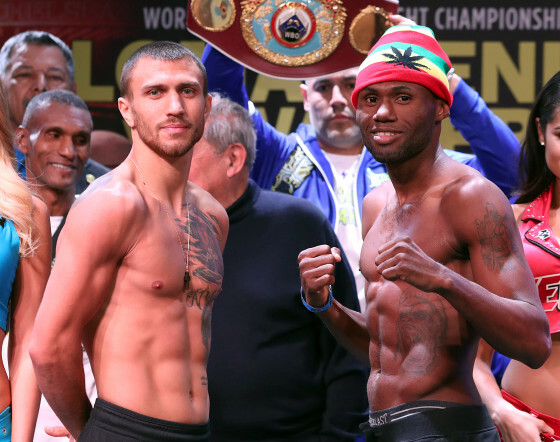 On Saturday night, Nov. 26, from the Cosmopolitan of Las Vegas, WBO junior featherweight champion Vasyl Lomachenko (6-1, 4 KO’s) and former featherweight champion Nicholas Walters (26-0-1, 21 KO’s) will face off in an HBO showdown that the boxing world has long been waiting for. 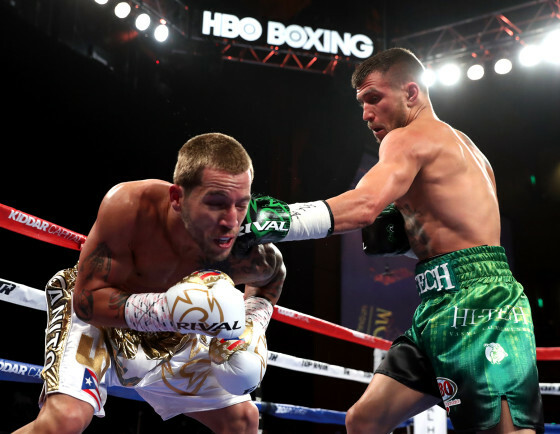 The matchup pits the savvy technique of Lomachenko against the grit and power of Walters. 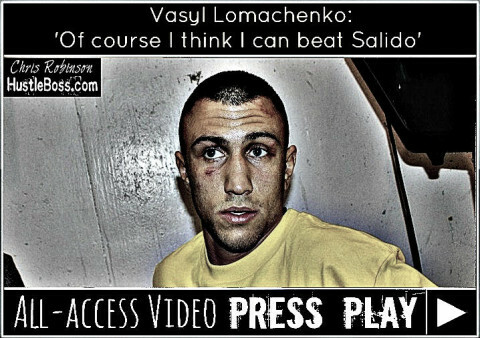 It’s a great clash of styles and not surprisingly, Lomachenko is heavily favored despite the stern task ahead of him. 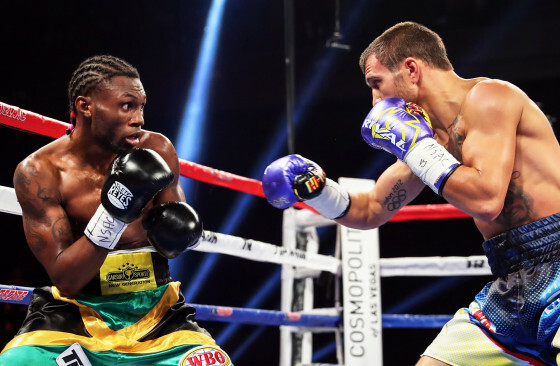 On Saturday night, Nov. 26, WBO featherweight champion Vasyl Lomachenko (6-1, 4 KO’s) will face off with rugged former world champion Nicholas Walters (26-0, 21 KO’s) inside of the Cosmopolitan of Las Vegas. The HBO-televised headliner serves as one of the biggest fights of the year and it’s evident how important this matchup is for both men. 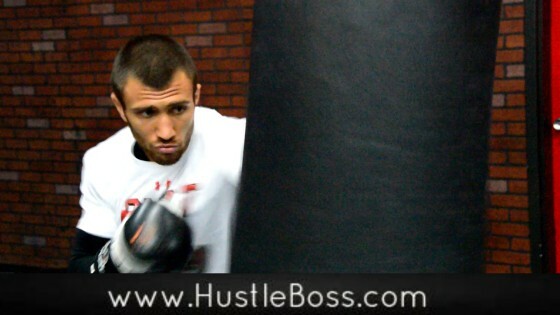 At Tuesday’s open workout, Lomachenko appeared sharp and relaxed heading into another pivotal showdown in his career. 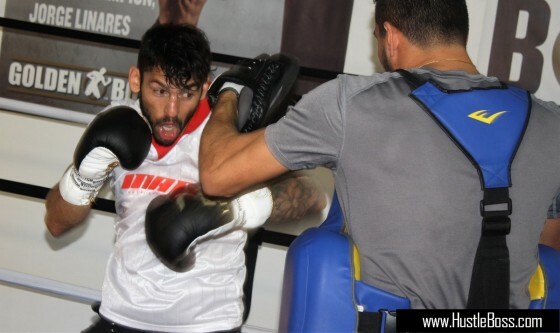 Photos from the Robert Garcia Boxing Academy in Oxnard, Calif. as two-time gold medalist and reigning WBO featherweight champion Vasyl Lomachenko works out ahead of his Nov. 22 defense vs. Chonlatarn Piriyapinyo. 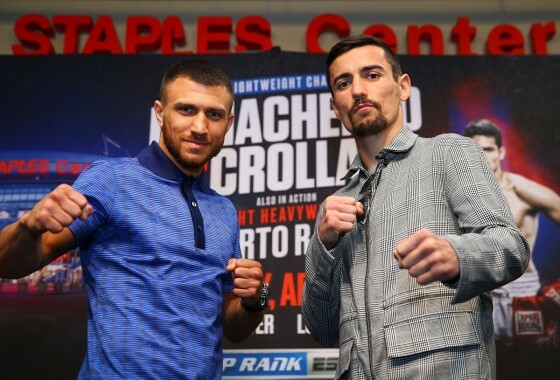 Lomachenko faces off with the Thai fighter from the Cotai Arena inside of the Venetian Macau Resort on HBO pay per view on the Manny Pacquiao vs. Chris Algieri bill.